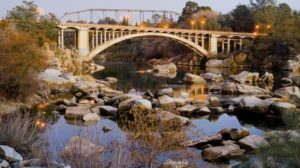 Folsom, California has been named one of the top 20 family-friendly cities in the NATION!!! For those of us who call Folsom “home” we’re only surprised that we were named the 17th most family-friendly city and not the 1st. This is truly a delightful place to live. 2017 is projected to be one of the hottest years in real estate; interest rates and home prices are both on the rise so the time to buy is likely “sooner rather than later.” Whether you’re looking for your first home, your next home, or your forever home, the time to buy is very likely NOW. Let me know how I can help make your real estate dreams come true in 2017! Sacramento… One of The Hottest Housing Markets in 2017? More good news for those of us living (and working) in the Sacramento area! According to Zillow, Sacramento is likely to be among the hottest housing markets in 2017! To come up with the ranking, Zillow looked for cities with “quickly rising home values, low unemployment rates and strong income growth.” Zillow expects housing values to appreciate 3% in 2017, and western cities are likely to outperform the national average. Folsom Lake, Lake Natoma, and the American River bound the city, hosting kayakers, swimmers and other water sports enthusiasts from around the region. 38 miles of paved trails, showcase some of the city’s beautiful assets as they meander through open space, woodlands, wildlife habitats, and along creeks and streams. Folsom is a cyclist’s dream come true, with everything from short local rides to options that lead to the Gold Country foothills, and nationally-renowned mountain biking trails. Nearly every home in the city is within a half-mile radius of a park. The city’s 46 parks teem with a nearly limitless range of activity, from cricket to lacrosse, tennis to T-ball, soccer, football, and more. The Folsom Zoo Sanctuary – ranked a regional treasure – provides care for rescued domestic, wild and exotic animals and serves as both a tourist attraction and humane education center. Those seeking adventure beyond the city limits find easy access for day trips to Sacramento, Lake Tahoe, and dozens of Sierra foothill wineries. 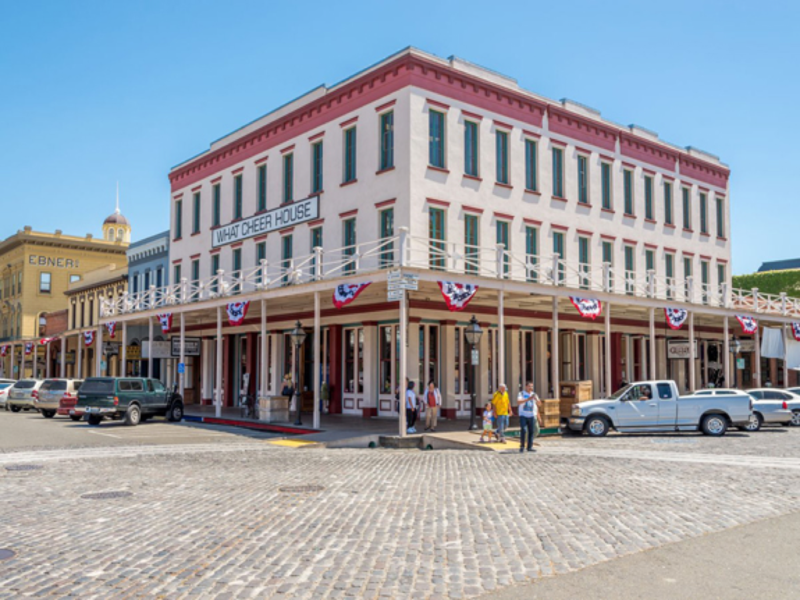 Folsom’s revitalized Historic District offers great shopping, dining, and energetic nightlife, set amidst historic architecture and wonderful scenery. Shopping and dining opportunities abound throughout the city, and major and emerging corporations call Folsom home. The highly-rated Folsom Cordova Unified School District operates 15 schools in the city, including Folsom High School and Vista del Lago High School, both recognized on the Best High Schools list by U.S. News and World Report. Folsom Lake Community College – one of the fastest growing in the country and features the Harris Center, a regional arts center hosting world-class arts and entertainment. The process of buying or selling a home can become overwhelming without a team of professionals to talk you off the ledge when you reach the point of exclaiming, “Let’s call the whole thing off!” I’m fortunate to be surrounded by incredible professionals from lenders, escrow officers, accountants, attorneys, inspectors, handymen, contractors, electricians, plumbers, housecleaners, roofers, painters, landscapers, gardeners…florists, estheticians, hairdressers (let’s be honest, sometimes we all need a little pampering! ), etc..
I’m in the process of updating my website and will be focusing on the “business directory” over the next few weeks. I’d love to hear from you if you’d like to be included in the new directory, or if you work with an individual or a company that you highly recommend. I’m always in search of new talent! Speaking of tomatoes, you won’t want to miss the 6th Annual Tomato Taste-Off. 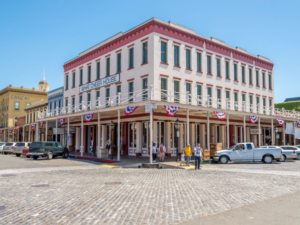 Head on over to the Historic Folsom Farmer’s Market on Sutter Street in Folsom tomorrow morning from 8:00am-1:00pm for this FREE family event with games, prizes, hourly raffles, a scavenger hunt, salsa contest, and more!!! I think I may actually be a Gen Xer and NOT a Baby Boomer. My birthday falls so close to each! 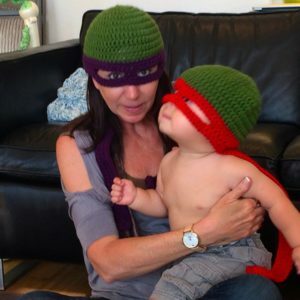 I recently read an article published by Inman News entitled 5 reasons Gen X moms are the best real estate agents. “The Final Five,” as they’ve nicknamed themselves, flourished under the pressure to prove they’re still the best in the world. Congratulations to USA’s amazing gymnasts!! Today, I find myself thankful for my “Final Five!” The five players most integral in THIS real estate transaction; the one in which I currently find myself representing the buyers AND there are multiple offers from several (FOUR) other very well qualified buyers who also love the home!! I just received word that the sellers have elected to accept my clients’ offer and reject the others…not even a counter!!! I honestly couldn’t have done this alone…it takes a village; in this case, a village of FIVE. (1) Mr. and (2) Mrs. Very-Well-Qualified, Smart, Proactive, Responsive Buyer (3) Mr. Very-Professional-Listing-Agent (4) Mr. Experienced-Proficient-Amazing-Lender and (5) Mrs. Selling-Agent, ME. Oh the pressure…gold medals all around! Today, Rio welcomes the world into their “home!” For the next 16 days, every Brazilian will celebrate their history, culture, and their importance in this world. 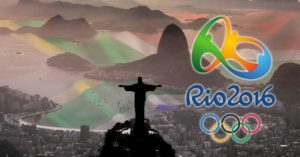 Their hearts will swell each time their team enters the stadium or their national anthem is performed for the world. In a small way, that’s the way I feel each time I welcome someone into my “home.” Within the walls of my home there is much history, culture and importance. My husband and I have raised our family within those walls, we’ve welcomed grandchildren, we’ve housed people who needed shelter and love, we’ve entertained friends, we’ve laughed, we’ve cried, and we’ve loved. It is my desire that we’d all have a place to call “home;” a place that makes our hearts swell. 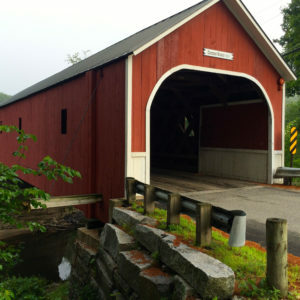 The covered bridge near my grandparents’ old home. We even carved our initials under the bridge when we were kids! I just got back from New England…the place of my birth. It was so good to go “home” and visit with family and friends that I haven’t seen in years. While I was there, I spent some time collecting flyers and looking at homes…because, that’s what I do and what I love! I found myself romanticizing about actually living in one of these “Colonial” homes. My antiques would look amazing within their walls!! Postal Carriers and Realtors…We’re More Alike Than You Might Think! I have a long line of postal carriers and realtors in my family…and yesterday, I was reminded of how similar they really are. I’ve heard story after story from my grandmother(now 93 years old) of how she and her father would deliver mail through all kinds of treacherous conditions via horse and buggy…and how she delivered it alone when he went off to war! About how they would make sure to check that each of their customers was well, and meet needs far beyond delivering their mail. They would often stop to pick up groceries for those who were housebound, or medicine for those who were ill…they met their customers where they were. Representing Princes and Princesses…It’s a Good Life! There’s been a lot of hoopla surrounding the Royal Wedding this week, and the real estate community has joined in on the fun. Throughout the week, I received numerous emails and blog posts from colleagues around the globe who have creatively integrated the royal wedding into their businesses. Many have shared their childhood dreams of growing up to be a Princess (surprisingly, no one expressed dreams of becoming a Prince…I blame Disney for that!) or their adult dreams of working as the Royal Family’s Realtor!